- Its a mixture of 80% cotton and 20% Fiber. - Cotton Cast Padding Roll. - Absorbs exudates and sweat. - Allows normal breathing of the skin. We specialise in manufacturing of CR Box strappings in varying sizes according to customer requirements. With our experience of 35 years in CR Box strapping industry, we are able to provide high quality CR Box strapping at very good prices. 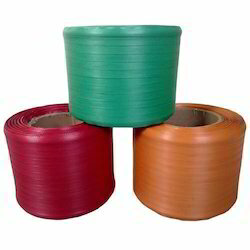 The superior quality Machine Grade Box Strapping Rolls are manufactured using high quality raw material. The Rolls are available in various sizes and colors. 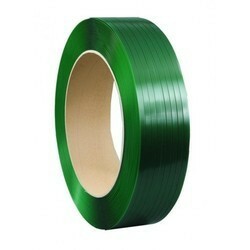 The products are highly durable and can resist any climatic conditions.